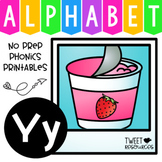 This is something I use when I introduce the sound of /y/ since it can sound like the vowel /e/ or the vowel /i/. 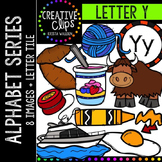 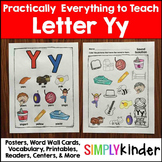 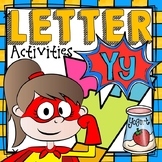 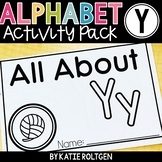 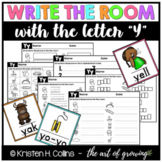 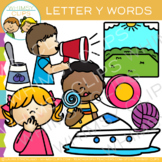 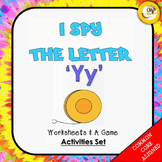 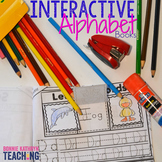 After many requests from fans of my MEGA letter packs to produce smaller and more economical letter sets, I finally managed to extract and compile smaller literacy centers for every letter in the alphabet. 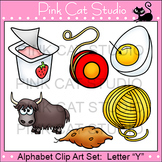 The tools here have been extracted from my MEGA letter of the week packs and my NO PREP packs.